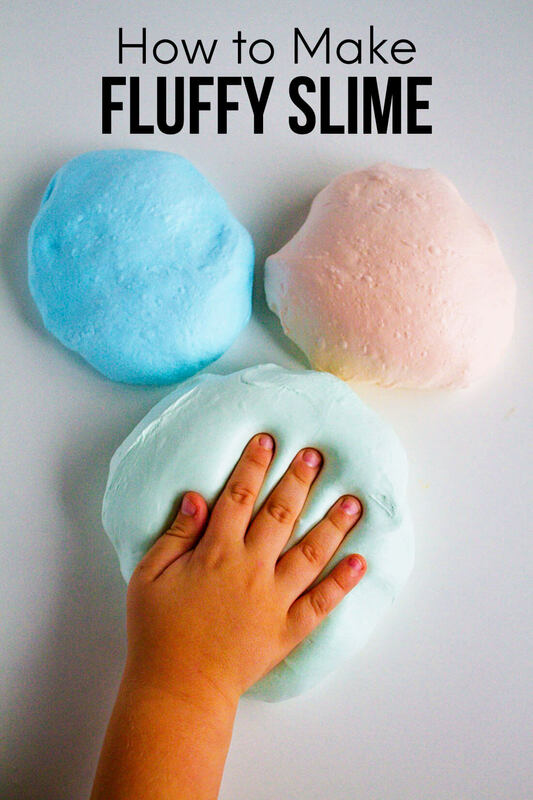 Want to make your Christmas treats just a little cuter? 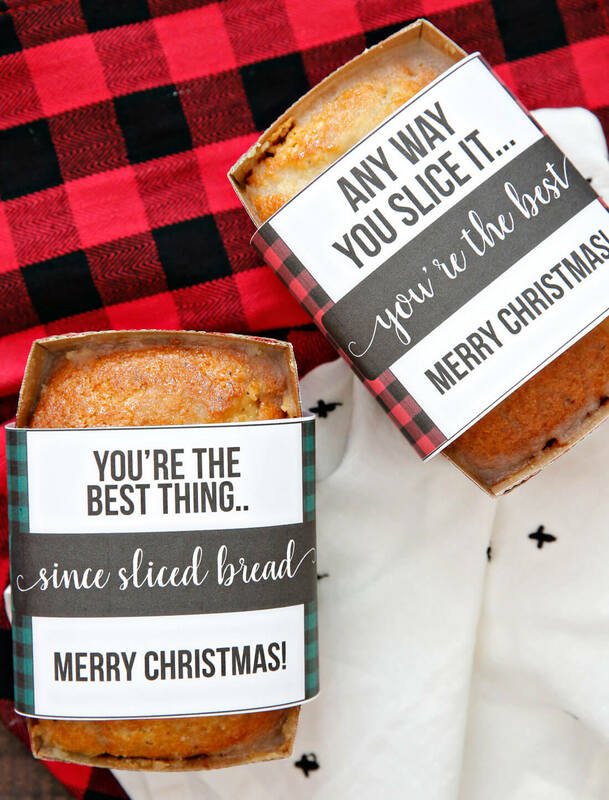 I’ve got the cutest printable Christmas bread wrappers to make that happen! Christmas is this week! Ahhhh. Will I get the 290239203920 things checked off my list? I’m hoping to get treats finished and delivered by tomorrow. 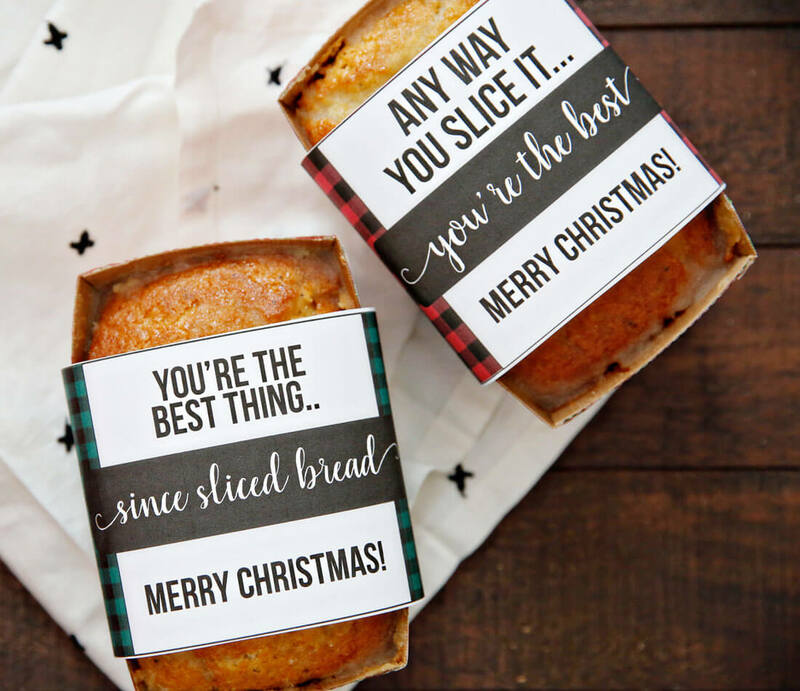 These printable Christmas bread wrappers should help. I like using paper loaf pans to bake my bread in like these ones. Make the bread using one of your favorite recipes. 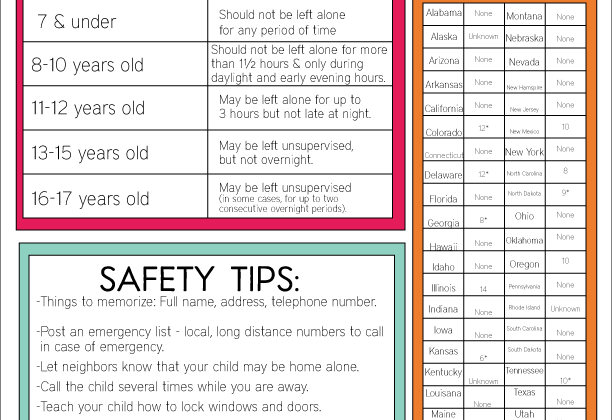 Print out sheet of wrappers on cardstock. Wrap around your bread. Seal with adhesive – tape, glue, glue stick, whatever you have. Attach a ribbon, twine or whatever you’d like. You can use parchment paper below the printable like I did. You can wrap it with plastic wrap as well. DOWNLOAD THESE BREAD WRAPPERS. For personal use only. You can also get these previous bread wrappers. Or a holiday bread wrapper version. That is so cute Miq! I shared it on my FB pages! Christmas hugs to you!